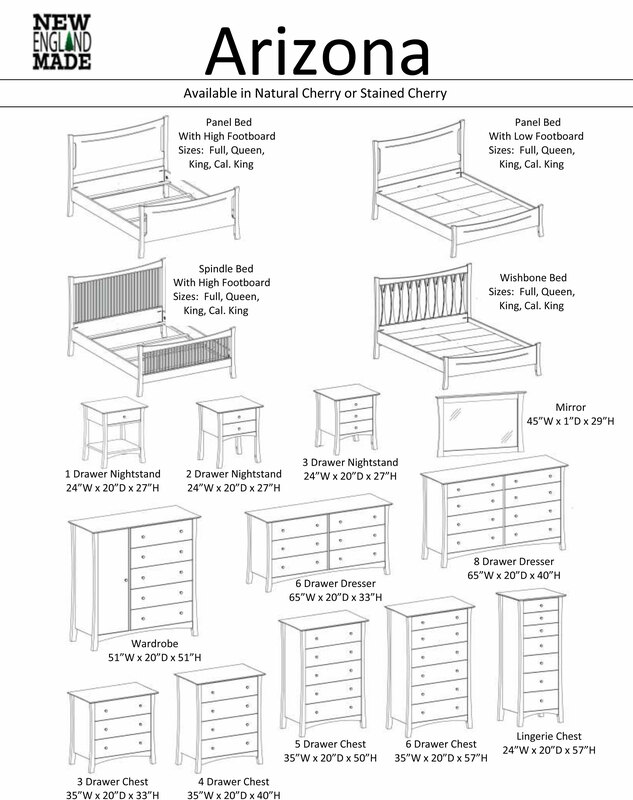 Choose from either American Cherry or American walnut for the Asher Dresser. 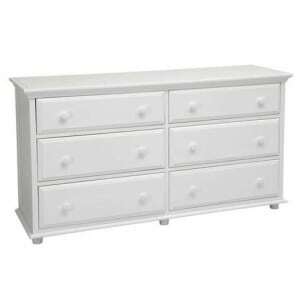 The six drawers provide plenty of storage space, and they feature sleek wood knobs, smooth European glides, and English dovetail construction. Group with other items from the Asher Collection for a cohesive look. 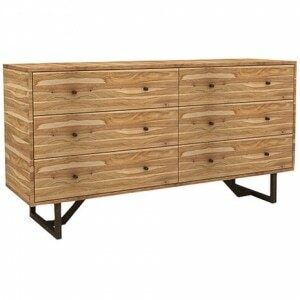 The Asher Small Dresser features three drawers with ample storage space. The English dovetail design and European drawer glides are the epitome of superior construction. 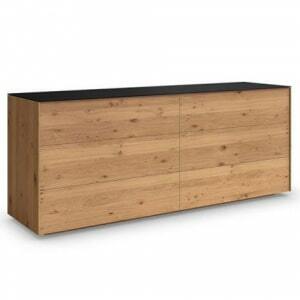 Further customization can be achieved with your choice of either American Cherry or American Walnut. Pair with other items from the Asher Collection for a complete look. 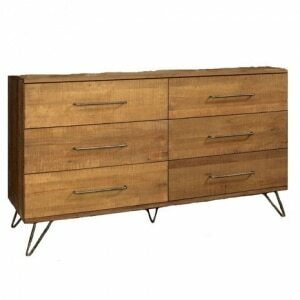 The warm cinnamon wood tone adds an organic feel to the Jackson dresser. 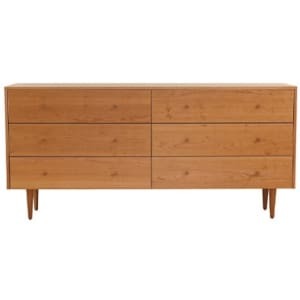 Clean simple lines are accented by sleek metal hardware and angled metal feet. 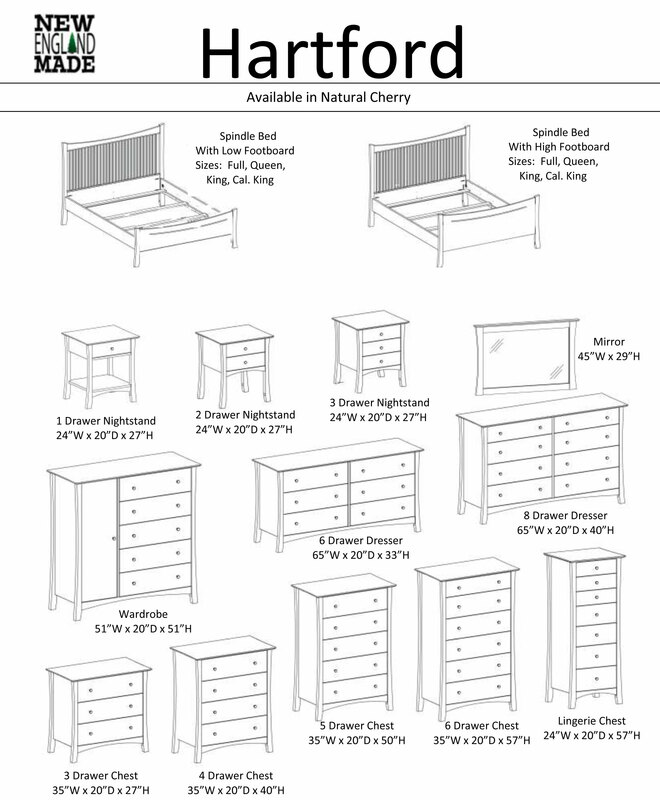 Coordinating bed, chests, and nightstand available. What a beautiful way to add storage to a bedroom! Sleek lines accented by legs that flare out at the floor. 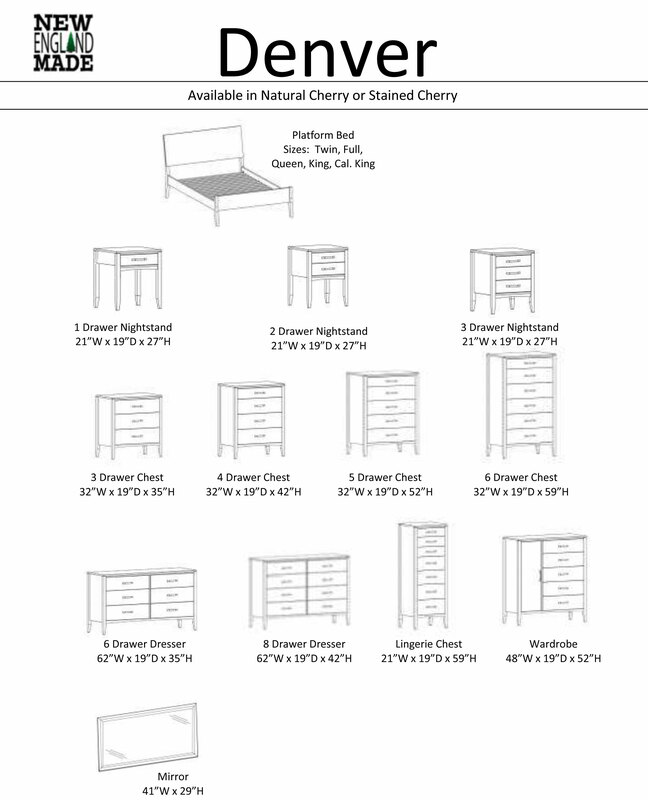 Offered in natural cherry finish. 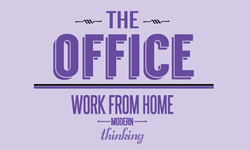 Six or eight drawer options available. 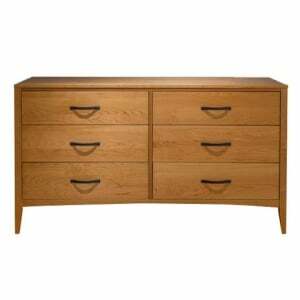 The Denver dresser provides plenty of storage space with your choice of six or eight drawers, which feature sturdy dovetail construction and under mounted drawer glides. 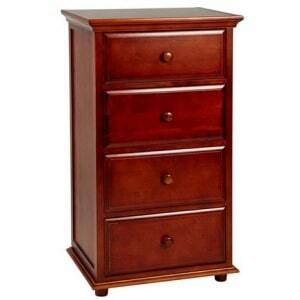 Offered in natural cherry or your choice of many cherry wood finishes. 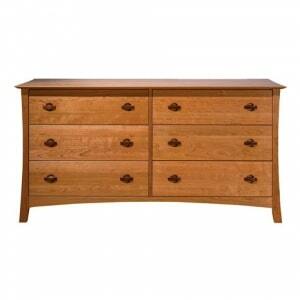 The Sonoma dresser features plenty of storage space in its six drawers. 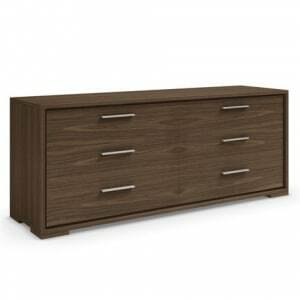 Its streamlined design and low profile feet make the Sonoma dresser a welcome addition to a modern styled bedroom. 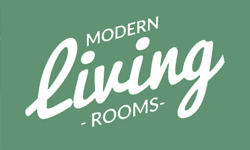 Choose from the many wood finishes offered. Many pieces are offered in the Sonoma series. 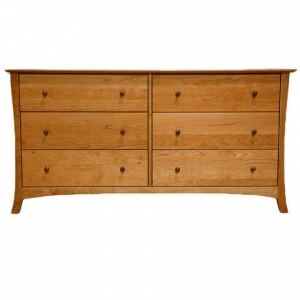 The Arizona dresser has soft lines with its gently flared legs and curved base. 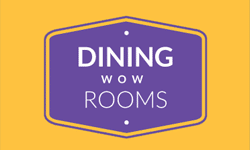 Choose from the variety of cherry wood finishes to best suit your decor. 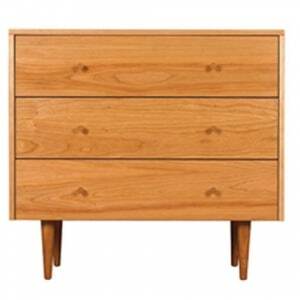 Both six and eight dovetailed drawers are offered. Customize with your choice of the several metal and wooden knobs offered.